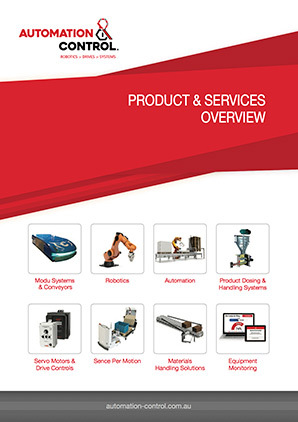 Automation & Control supplies Sence and Modu pallet handling & dispensing systems including accessories. 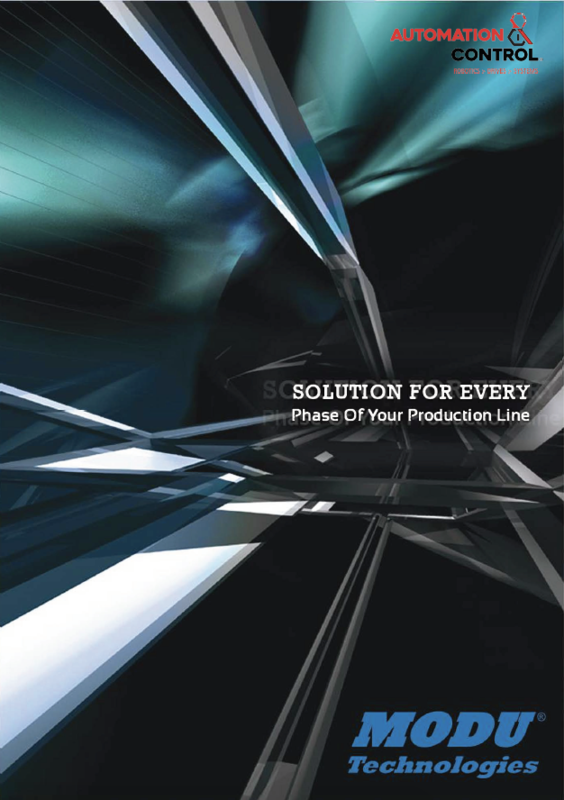 We can supply pallet dispensers, double pallet stackers as well as pallet stretch wrapping, case erector/sealer, case printing & labelling, palletising systems and more. The Modu pallet dispenser provides automatic dispensing of empty pallets onto pallet handling conveyors or directly onto the floor. Modu double stackers take single unit loads and efficiently stack one pallet on top of the other, eliminating the need for forklift drivers picking and stacking loads. The Modu pallet stretch wrapping system is a semi-automatic low and high profile turntable stretch wrapping system, an ideal stretch wrapping solution for large pallet loads. The Modu carton erector/sealer provides automatic construction of cardboard boxes and application of tape to seal closed contents. The Modu carton printer & labeller machine provides automatic printing and labelling directly onto cartons. 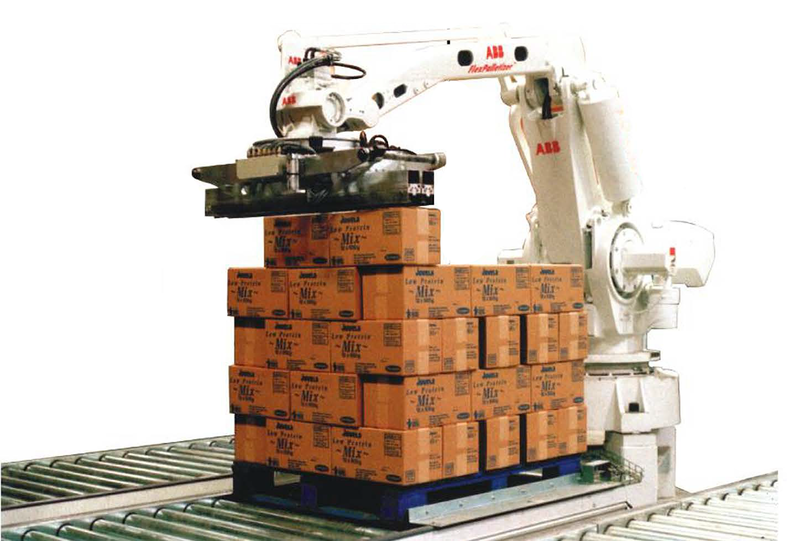 Palletising is a demanding application of stacking boxes, bags, bottles & cartons onto pallets as the last step in the assembly line before being loaded; utilising robot integration specifically designed for high-speed, heavy payload & long reach palletising applications.